In Georgia, there’s a good chance it won’t snow. However the past couple of years, we’ve received quite a bit! You can never be too safe on the road during winter conditions; especially when us southern folk don’t know how to drive in it! Here’s a complete guide to driving during this winter season. Don’t drive if you don’t have to. We get it, there’s places to be, people to see. But if you can avoid driving in snow, do it! It’s dangerous and puts you and other drivers at risk of accidents. Keep your gas tank full! Your fuel line is more likely to freeze if you don’t, and you never know when you could get stuck. Use windshield wiper for lower temperatures. We recommend Rain-X as a good product. The last thing you want is your windshield freezing up while you’re driving! Keep some food/water stored. In case of emergencies, it’s always good to have some food and water stored. Pack something that won’t go bad, like cliff bars! If you get stuck, stay in the car. If possible when you get stuck, stay put in your car. If you have to leave it, make sure you leave a note and medical info. Also include what time you might have left the car and where you are going. Run the engine! 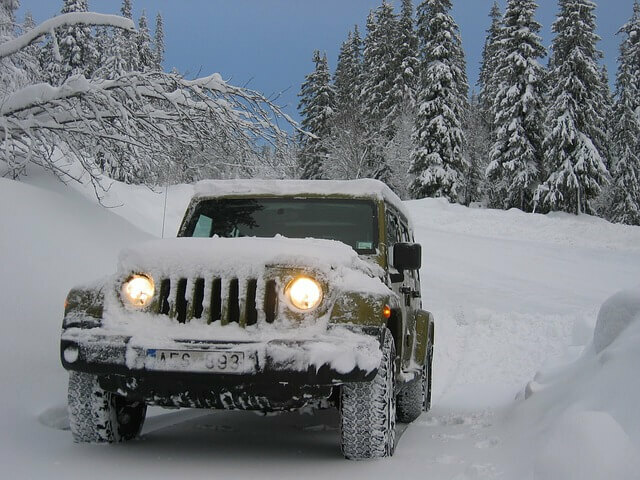 If you’re stuck, snow can plug your vehicle’s exhaust system; which can cause carbon monoxide to enter your car. Keep the engine running for about 15-20 minutes to clear out the pipe. Pack warm clothes! In addition to the food and water, keep a few jackets, pants, hats and gloves in the car. Bring other miscellaneous items. Consider also keeping a shovel, windshield scraper, jumper cables, LED light, blankets, and a lighter as well. Having a faulty car can lead to a bad winter accident; which is why you might want to sell it this holiday season! U Wrench It can sell your junk car for the best price in the Greater Atlanta Area. For more information visit our site, or give us a call at (404) 805-0900. Gas is one of those things that no one wants to pay for. It adds up quickly, and despite trying to minimize your routes, it feels as if we’re constantly filling up. So here’s a few tips to help alleviate the financial damage! Fill up during the week. If you haven’t noticed by this point, gas is the most expensive on the weekends. This is the time when most people are traveling and have the time to get gas. So do it during the week and save a few bucks! Don’t drive on empty. A lot of people wait until the very last second before filling up. But in reality, this is worse for your car. Your car has to work 10 times harder and pulls more than needed to operate the car. Fill up when your car is half empty. This will keep your car running optimally! Stick to normal fuel. Only use a premium fuel if you’re driving a sports car or hefty truck. 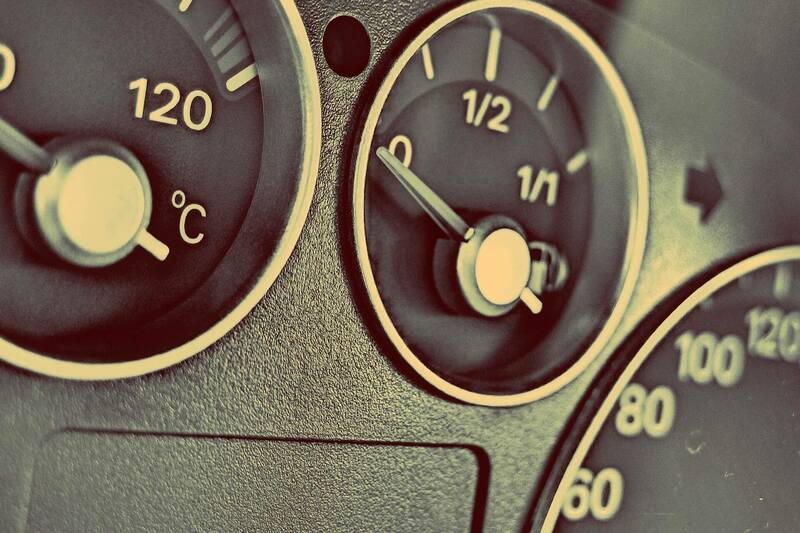 Buying premium gas won’t make your car run any better; it’ll just cost you money! Coordinate your daily schedule with driving. Think about everywhere you need to go for the day. Can you double up trips? If you’re out for errands, start with the farthest from your house and work back home. Use an app! There’s actually a bunch of apps (Gas Buddy is one of our favorites) that’ll pull up where the cheapest gas is relative to your location. We hope this helped! And as always, U Wrench It in Norcross, GA is Atlanta’s number one used car parts and junk car yard! We’ll give you the best prices around. You can check out our inventory and information for selling your junk car on our site. Have other questions? Give us a call at (404) 801- 6784 for parts and (404) 805-0900 for junk cars. When your car breaks down, your first thought is the amount of money you definitely don’t want to spend getting it fixed. This is why many consumers have started purchasing used or salvaged car parts versus brand new merchandise. It’ll help you in the long run, and here’s why! Noticeable price difference. The biggest reason people buy salvaged parts is because of the price difference. You can save up to 50% by purchasing older parts versus newer! There’s a large selection. With such a massive variety of car models, there’s a ton of used car parts out there. Many of them can be found at trade shows and things like that. It’s an easy way to go green. Buying used parts keeps car parts out of landfills. You’ll help eliminate waste and reduce energy that would have been used to manufacture new parts. It helps you learn! If you, a family member or friend is interested in become a mechanic or working with cars, having a used car part as a hands on tool will help! Looking to buy used car parts? We have them! You can find our full inventory list on our website. Looking to sell your own car? We do that too! U Wrench It has the best selection of parts in North Georgia and will give you the best deal for your used car. Have other questions? Feel free to give us a call or visit our Facebook page for updated info! 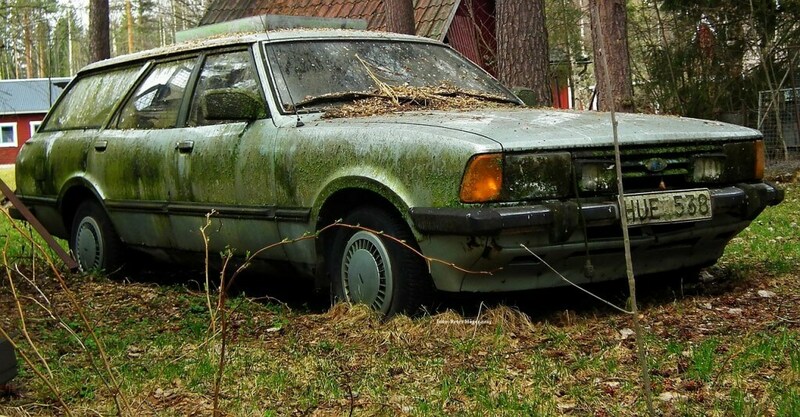 Junk Car Info You Need To Know Before Selling! So, it’s established. You know your car is junk. But what’s the next step? 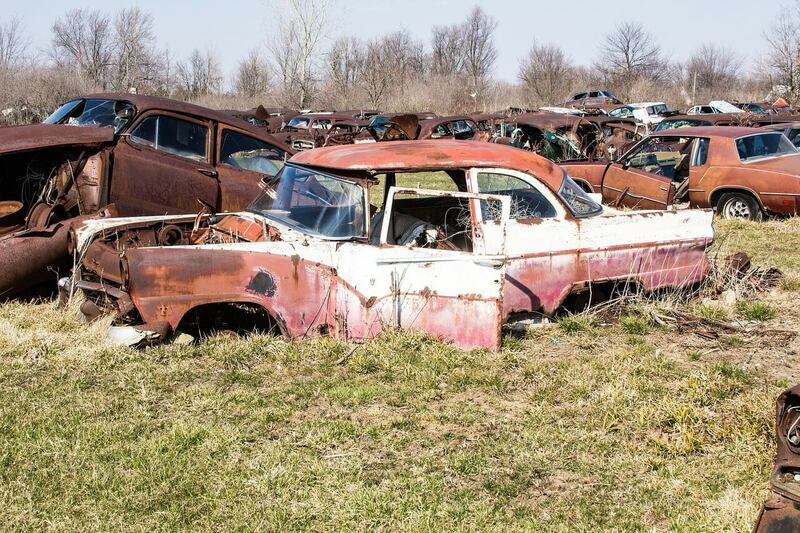 You’re most likely going to contact a junk car yard (like ourselves). It may sound easy enough just to drop it there and take off, but there’s some info they might ask about your car, and info you need to tell them. Preparation requirements. Does the junkyard prefer to take apart the vehicle, or will it offer more money if you do it yourself? Should you get rid of tires and other non-metal materials, or will the junkyard handle that? Title and registration requirements. The junkyard might want to see the title and proof of registration. Be sure to check with your DMV before releasing these documents. Prices. Do research and look at prices for multiple junk yards in your area before choosing. Whether the vehicle is operable. What parts of the car are damaged. The Kelley Blue Book (KBB) or National Automobile Dealers Association (NADA) value. They may ask you to complete junked or salvaged auto paperwork. Sometimes this is called a Damage Disclosure Statement, and is included on the back of the title. When it’s not, your DMV will provide appropriate paperwork. Show the vehicle title and proof of registration. Need to sell your car? Bring it to U Wrench It (or we can come to you)! We pay the most for junk cars in Atlanta. We’re open seven days a week! Give us a call at (404) 805-0900 for more info. Or visit us online for full instructions on selling your car. 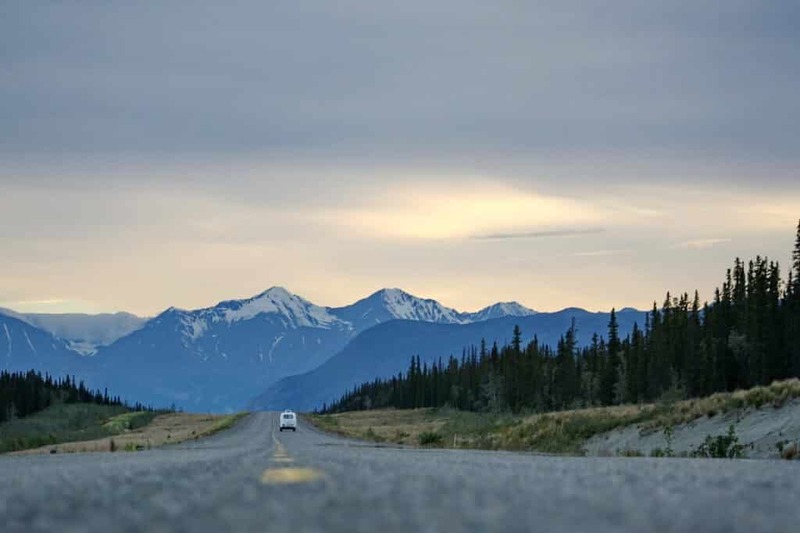 Best Safety Practices For Your Next Road Trip! Bring emergency essentials. This can include a first aid kit, water, snacks, comfortable clothing, blankets and car insurance information. Click here for other items to store in your trunk! Do safety checks. If you have car seats, make sure they’re installed correctly. Also check windows, locks, tire pressure, fluid levels, indicators, headlights, etc. And of course, have a full tank of gas! Sleep! Make sure whoever is driving has had plenty of sleep. Falling asleep at the wheel happens more often that you’d think! Store items in the right areas. If you have heavy items, store them in low areas so if a wreck happens, they won’t fly and cause an injury. Nothing should be rolling around! Make sure your car can handle it. If you have any doubts your car might not make the trip, then don’t risk it. Take it to a mechanic before hand and ask for a maintenance check up. If you need parts replaced in your car before your next big road trip, come see UwrenchIt! We have the best selection of do it yourself parts for easy car fixes. Give us a call at (770) 448-6485!